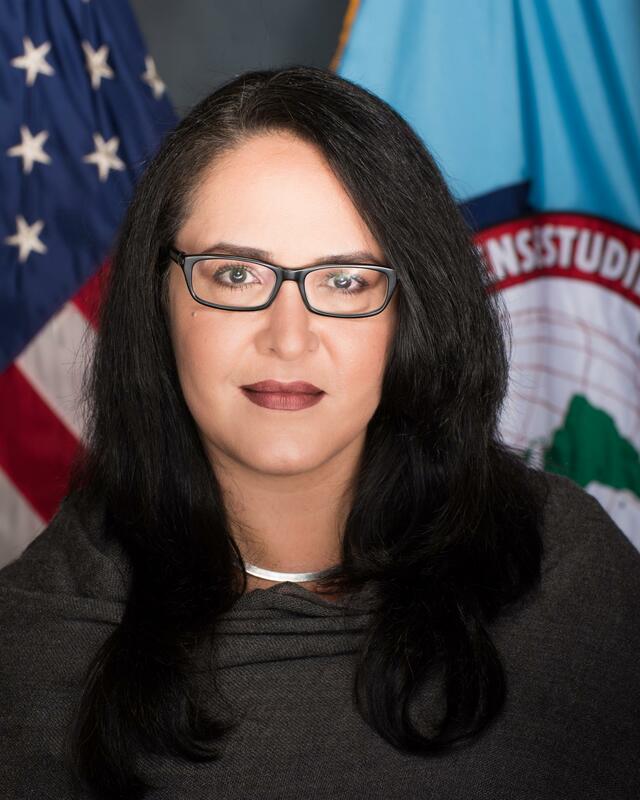 Prior to joining the Center, Dr. Alejandra Bolaños served as Director of Programs at Strategic Capacity Group (SCG), a nonprofit corporation that develops projects to enhance security sector capacity of key US allies and partners. During her work at SCG she focused on the following security sector reform (SSR) areas: defense and law enforcement professionalization; strategic assessment and planning; oversight; civil society engagement, and the role and evolution of nonstatutory forces. She led program implementation in Latin America and program conceptualization in MENA and West Africa. Bolaños also served at National Defense University (NDU), where she managed and implemented programs of instruction for law enforcement, armed forces, and civilian counterparts in support of the US interagency and in response to capacity building requirements of more than 80 countries. Under the auspices of US DoD, she advised senior government officials on areas that include: countering violent extremism (CVE); combating terrorism (CT); strategic planning; organized crime; as well as information technologies and conflict. Prior to joining NDU, Dr. Bolaños’ work and research focused on understanding and combating terrorist networks. She was a lead analyst in private sector institutions that pioneered the collection of online intelligence and the use of information technologies for the non-kinetic disruption terrorism. She was a research fellow at the at the International Center for Political Violence and Terrorism Research (ICPVTR) in Singapore. Bolaños holds a PhD and a Masters of Arts in Law and Diplomacy from the Fletcher School and a BA from the Instituto Tecnológico y de Estudios Superiores de Monterrey (ITESM) in Mexico.